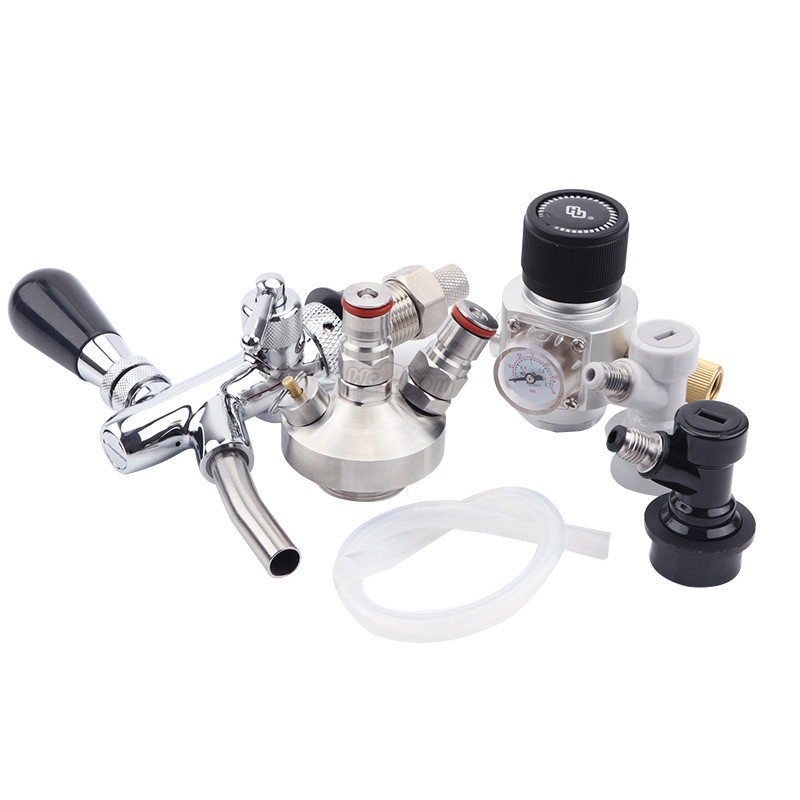 Body made of chrome plated forged brass. 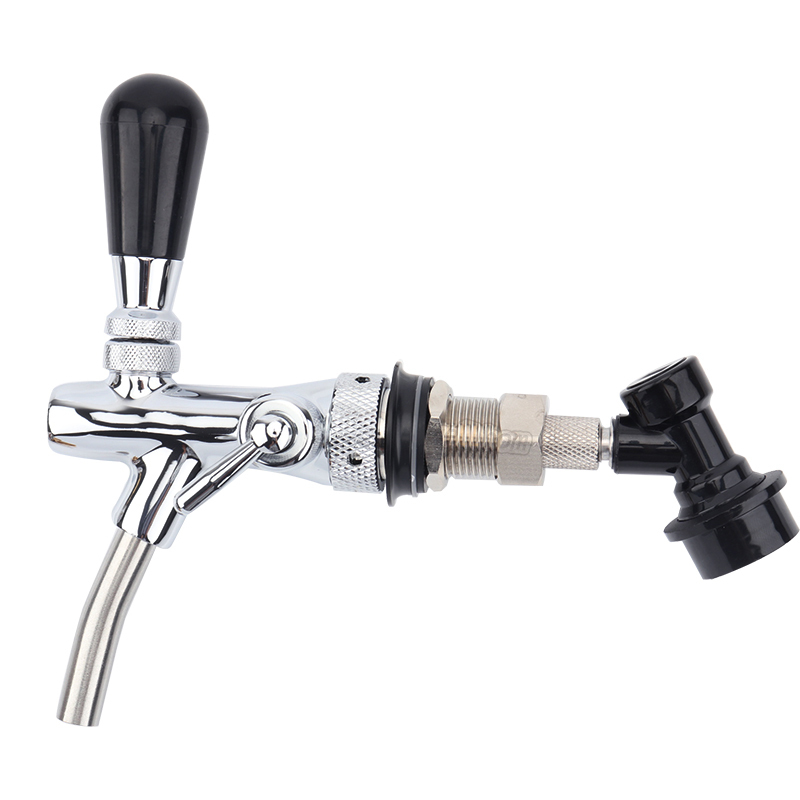 Perfect for wine, ciders and other high acidity beverages.It will work with both home brew and commercial keg systems, work with shanks and towers, Use with a faucet adapter and attach it right to your home brew keg disconnect. 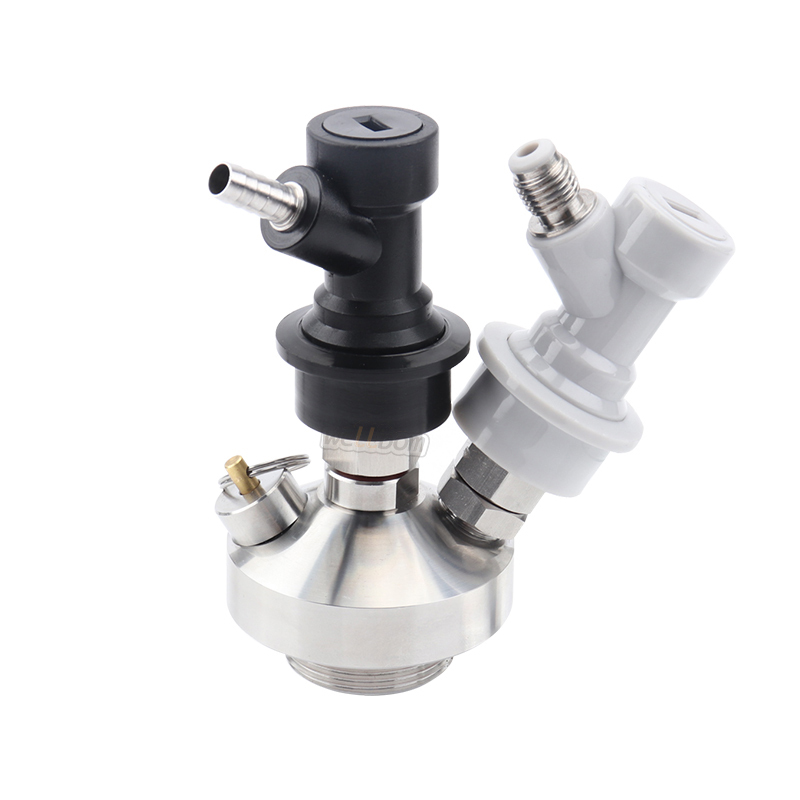 2.Portable CO2 Regulartor:Made of aluminum,small and delicate design make it use in many portable regulator and without bulky CO2 gear. 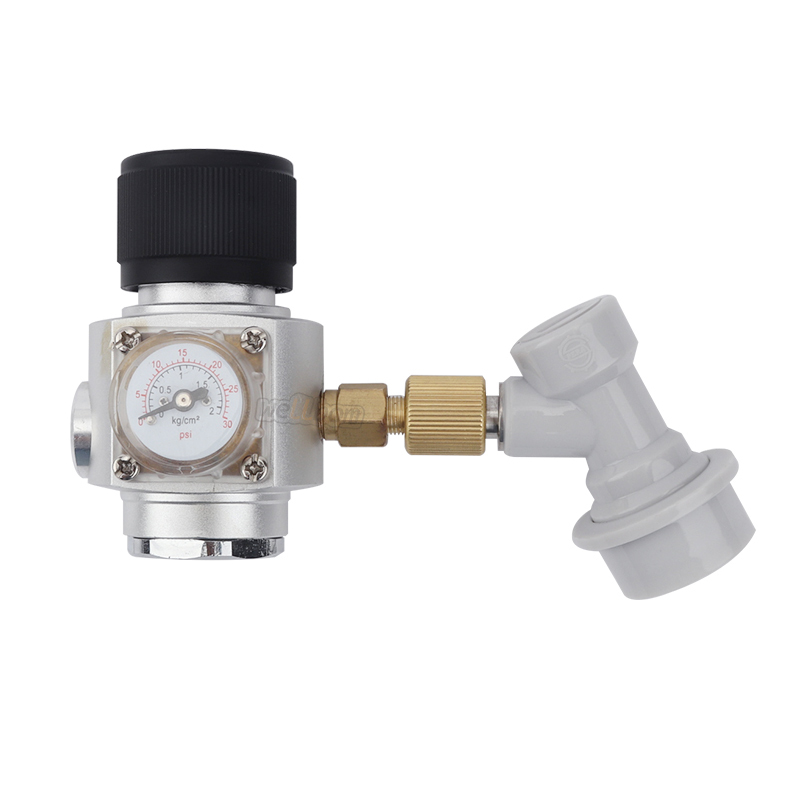 3.Precise Pressure:0-30psi,this regulator is more precise than all other mini regulators and accepts most sizes of CO2 cartridges. 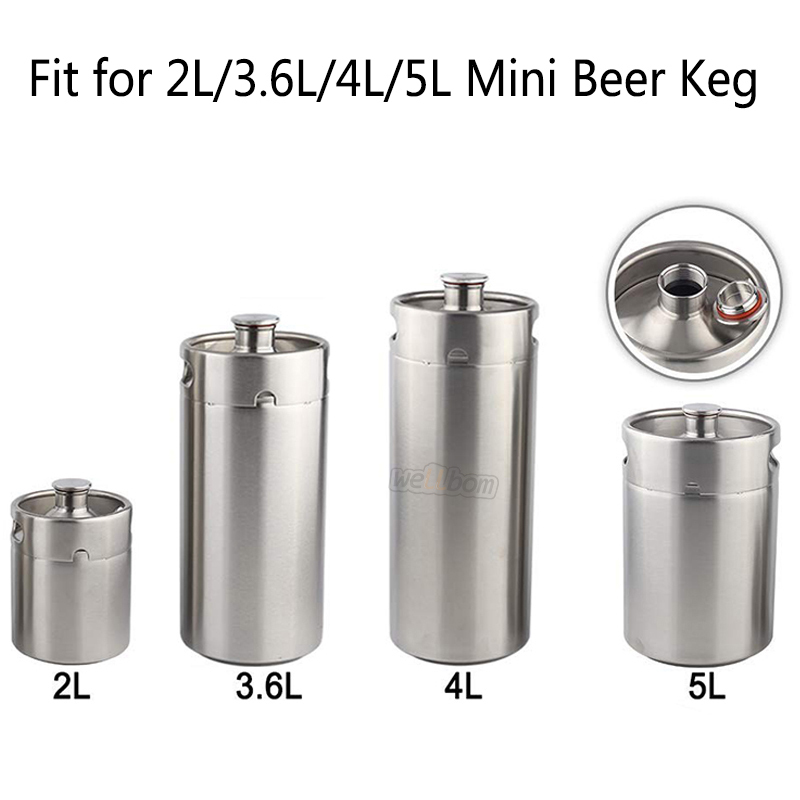 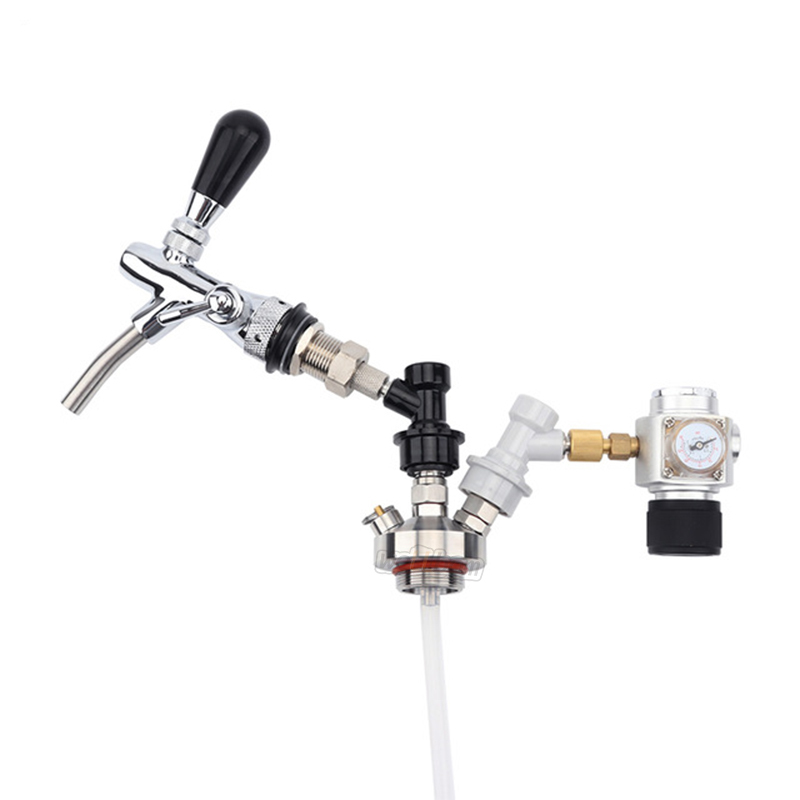 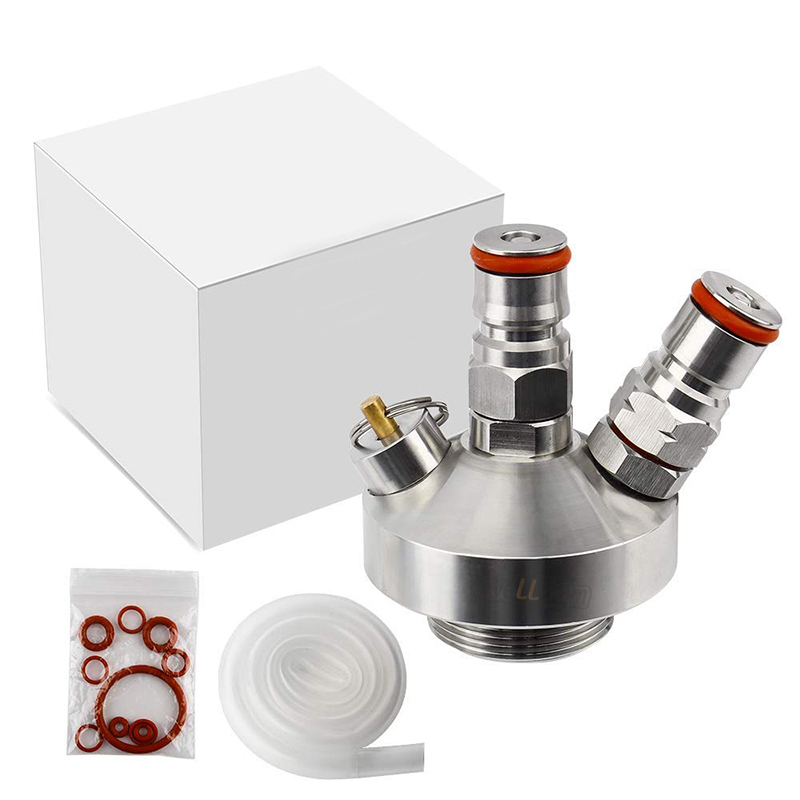 4.Easy to Use: Insert the CO2 cartridge,connect the ball lock or pin lock disconnect, set an appropriate pressure value and attach to your keg. 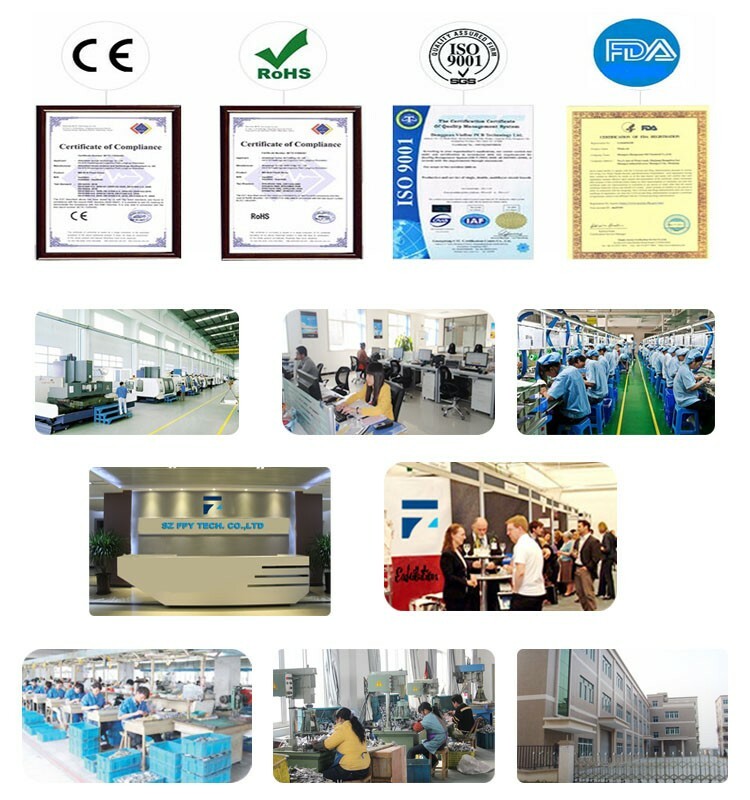 Two-stage regulation technology, ultra-high precision and stable regulation, made of aluminum featuring maximum protection from drops, bumps, scratches and scrapes. 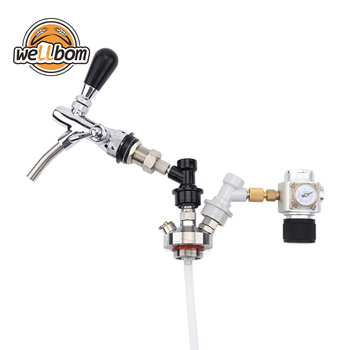 It takes only 3 minutes to install and enjoys a new pressure regulator in the coming month.